Orsi's Bronze Mirror XXI is framed with bronze side diamond shapes on the outer edges of the mirror. This timeless mirror will work anywhere in your home whether it's a contemporary or characterful property. Its strong lines and opulent details are inspired by 1920's and 30's interior design. The Art Deco style makes a statement in your downstairs bathroom, over a marble fireplace or above a console table in the hallway. 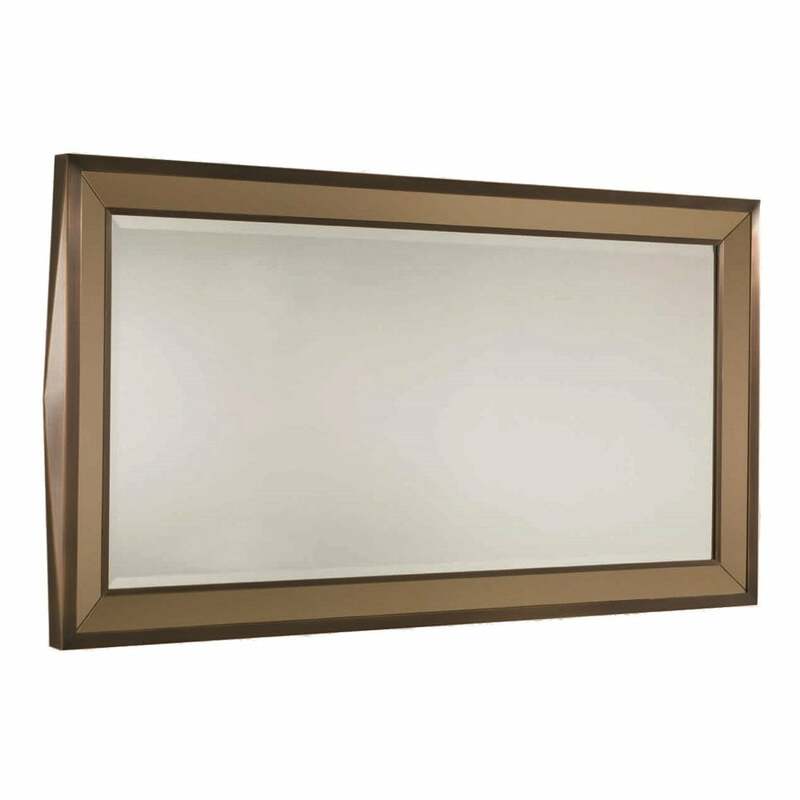 Priced for Bronze frame with side diamond shape and outer edges of mirror in bronzed mirror.